Many hours, weeks, months and dollars are spent planning a wedding day, parties and trips that last for a very short time. Little or no thought is put into a plan to join lives together, manage a consolidated budget, merge assets and determine responsibilities. Creating a plan where couples are integrally involved and committed to an agreement they want to follow reduces stress, arguments and high legal bills. In fact, it provides tools to succeed together. Getting Separated or Divorced is never easy. Adding the burden of financial separation can add fuel to the fire that may already be out of control. See how a CFDS can help you during this difficult process. 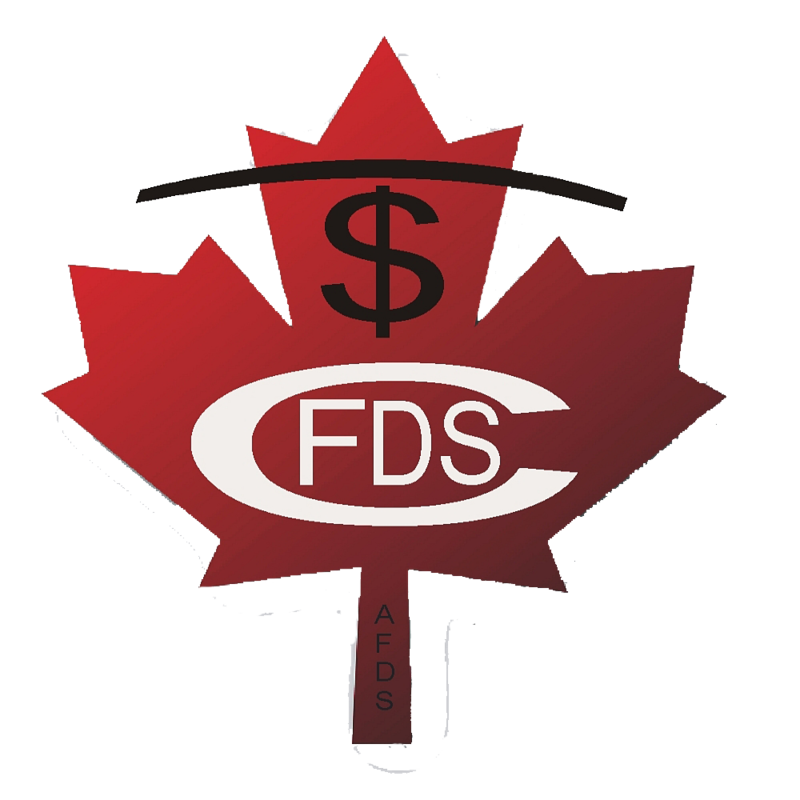 The importance of a CFDS is to assist lawyers and/or mediators in designing settlement proposals that will maximize client satisfaction, taking into consideration all the financial information. These reports provide insight on the financial outcome of the client's decision. There is no limit to the number of scenarios a client can request, and the reports show the financial consequences to each decision from 1 to 25 years or more in the future. A CFDS can be recruited directly by one or both parties and/or by one or both lawyers or a mediator at anytime during the process. A retainer based on the estimated amount of time to be devoted to the case including analysis and projections for various settlement options plus other services described. The hourly rate varies. Family professional – for personal, career, family, and parenting, etc. Financial professional – for budgets, asset joining or sharing or division and projections, etc. Contact one of our members today! Click here for Specialists near you.